Wouldn’t it be lovely to sew a dress for the special little girl in your life? The Lucy Dress is a sweet and extremely adaptable dress with two views. 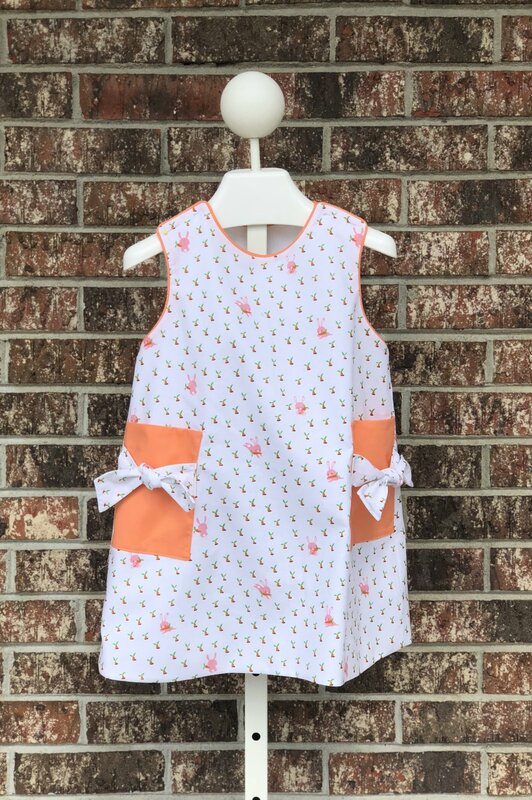 This easy- to-make lined jumper or sundress buttons on the shoulder and features an optional ruffle and piping in contrasting fabric. We can guarantee that you will make this over and over again, so join Chris as she walks you through this dress.